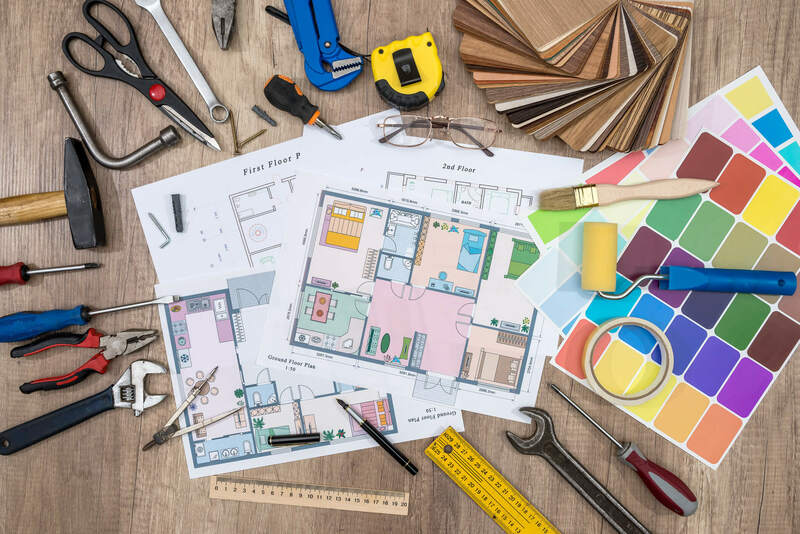 With the housing market soaring, many homeowners are using this as an opportunity to invest money in home renovation projects that increase the functionality and value of their homes. But if you’re going to do this, you must make sure you have a plan of action. 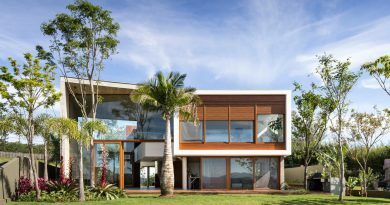 Once you come up with the anticipated cost of remodel, you’ll also want to factor some cushioning into the budget to avoid getting blindsided at the end. It’s a good idea to include 10 to 15 percent in leeway. So if you think the job will cost $25,000, it’s best to budget for $27,500 to $28,750. With the conservative estimate in place, you’ll need a plan for payment. 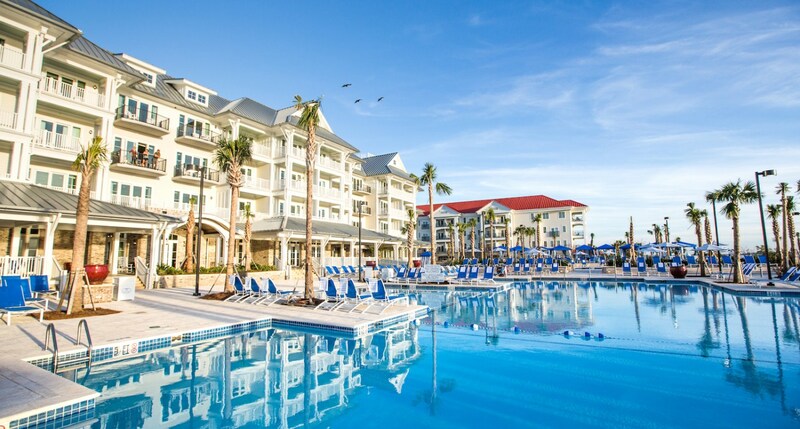 Will you be paying in cash or financing? If financing, will you do a cash-out refinance, use a home equity loan, use a HELOC, or try some other method? Don’t get too far along in the planning process without getting this squared away. 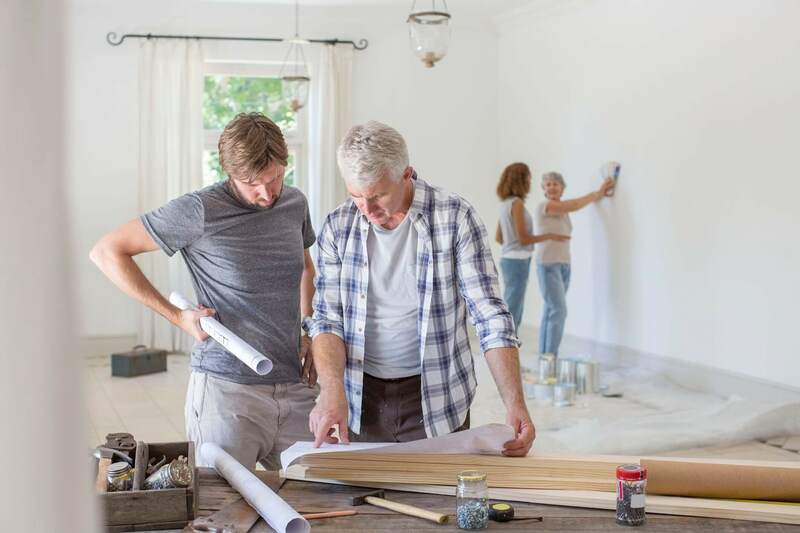 After figuring out what you want to be done and developing a budget around the anticipated upgrades and changes, you’ll need to come up with a schedule. It’ll be tempting to schedule everything back-to-back-to-back, but problems and setbacks are a part of the process. Be realistic with your time frame and build in some catch-up days and buffers in between key steps. This will ensure things run without a hitch. 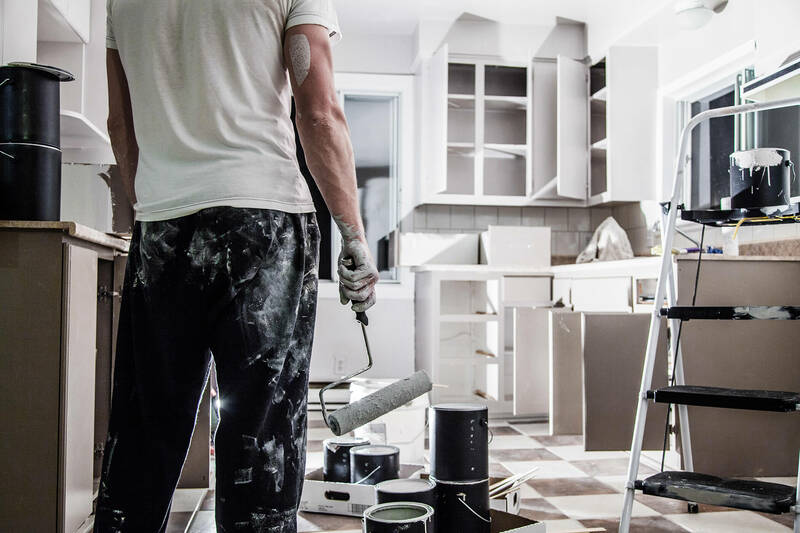 If you’ve ever done a small DIY project in your home, then you’ve been amazed by how much mess a single task can cause. For example, the simple task of installing a tile backsplash can make a kitchen look like a warzone. Now imagine, for a second, completing gutting multiple rooms and refinishing them from floor to ceiling. The dirt, dust, and disorder can quickly become unmanageable. Make it a point to keep the mess of your remodel confined to the workspace you’re in. Use tarps to protect floors and seal off doors and openings to other rooms (to prevent dust and debris from infiltrating clean living spaces). Clean up tools at the end of every day and never leave a mess overnight. 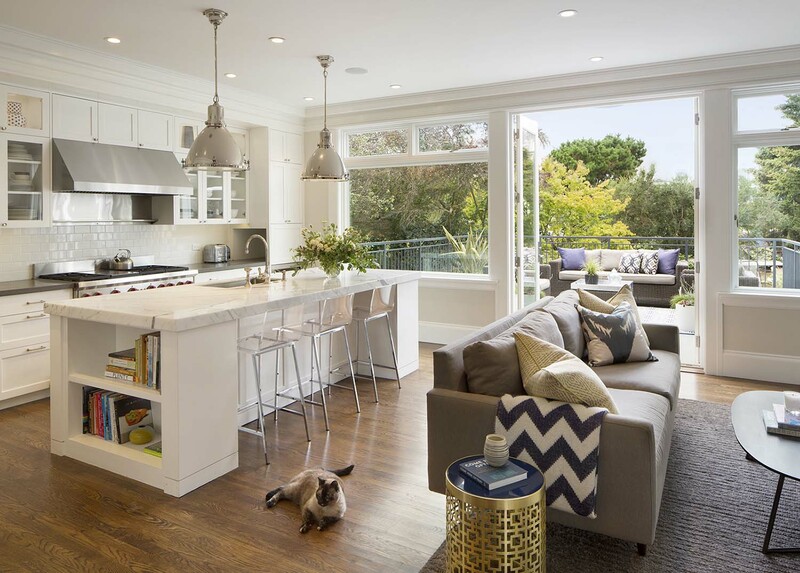 The goal of any remodel project should be to minimize the impact on the rest of the house. In other words, you never want to cause more damage than necessary. Limiting the scope of your project will save you time and money. Before tearing anything up or removing any key parts – particularly plumbing or electrical – it’s imperative that you consider the ramifications. It’s easy for a simple project that’s supposed to cost a few bucks to turn into a thousand-dollar endeavor. 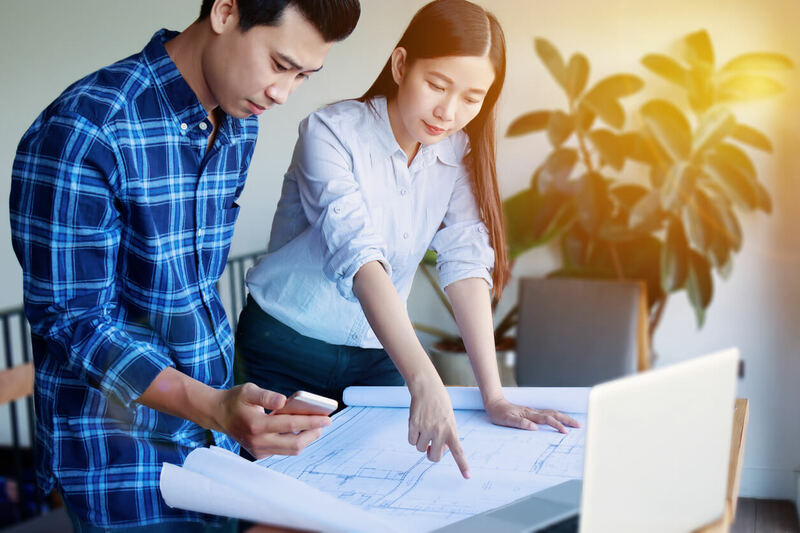 While you could save some money by doing a task yourself, consider whether it’ll be cheaper and more efficient in the long run to hire an experienced contractor who can successfully limit the scope of the job. A successful remodel is all about strategic planning. The more you can maximize opportunities and anticipate possible problems, the smoother the entire process will go. You’ll also save money and be more satisfied with the end results. Take your time and don’t start until you’re ready to fully commit yourself to the remodel!